Let me start by setting some expectations. This is not a review of the island paradise or a lesson in its long and colorful lore and history. This is about a moment, a realization, an awakening that every traveler – every person – should experience. I have some close friends who have a bit of a problem. They’re addicted. To Hawai’i. I call them Hawai’i-aholics. They visit the islands at least every other year. Some might say that’s a good problem to have; they would say the only problem is that they’re only there every other year. It is their “happy place.” I don’t generally need too much encouragement to hit the road, but their love affairs with the islands certainly added a sense of urgency to plans for my first visit. The beautiful Maui Tropical Plantation with the West Maui Mountains (Maui Komohana) as a backdrop. Once there, it was obvious how right they were. This is beautiful country, from mountainside to seaside. 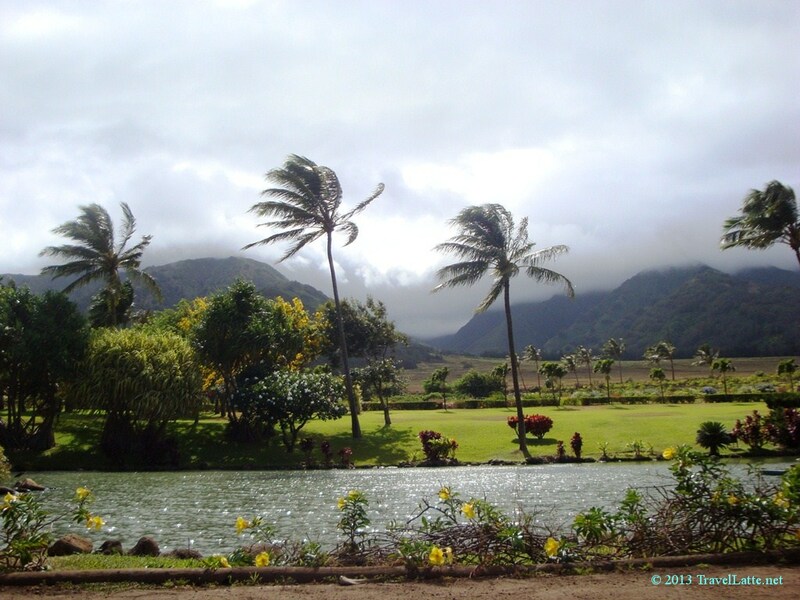 Traveling with family, we planned on visiting three islands: Maui, Lanai and Oahu. All are stunning, each holding unique charms and appeal, but Maui was immediately my favorite. In the same way some people can walk into a building and know that house is their home, Maui just “felt right” to me. Some magic combination of the land and her people, the legends, spirit and culture – and certainly some ancient island magic – cast a spell over me. Yes, Maui has a place on my short list of favorite places. Lunch is served! 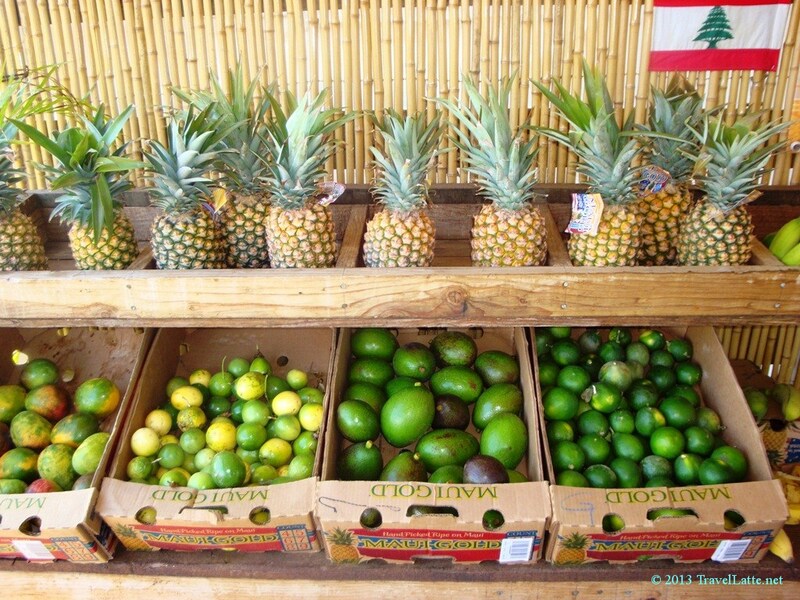 Fresh fruit, vegetables and more are available at stands and markets across Maui. Not just vacation life, but the life we should be living. At ease with ourselves and our surroundings. At peace with our neighbors, our shopkeepers, our surf bums. Living in a clean, healthy environment. Picking lunch off a tree. Learning and using the most important words: Aloha, Mahalo. The sudden realization was that I needed to espouse this spirit, to let it infect me and spread it amongst those I come in contact with. And to get back to where I found it as quickly and often as possible. For me, it was on Maui but could just as easily be anywhere. There is something inside each of us that will resonate with some place in our travels. I hope you have that feeling, that mind-clearing, soul-satisfying experience of knowing how things should be, even if only for a moment. What destinations have inspired you, or given you the feeling of belonging? Let us know with a Comment below. 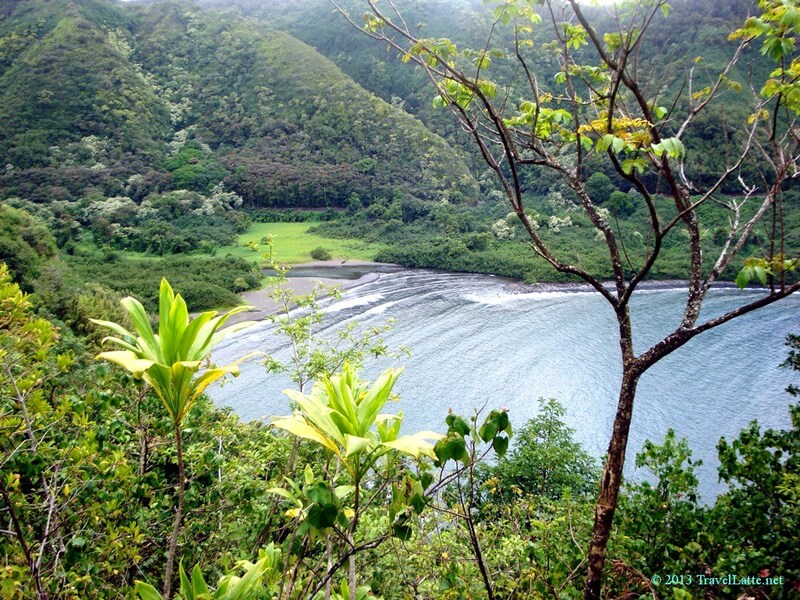 A quiet bay on the Road to Hana. See more photos in our Maui Gallery! Truly Beautiful! Just popping in from the AtoZ Challenge, I have set up a link to your blog from my post today http://wp.me/p2Eu3u-mS. Happy blogging! Hi Rosie! Thank you so much for stopping by, for the kind words, and for the link from your lovely blog. All are much appreciated. I’m glad you enjoyed the post – it captured one of those moments you want to share and it’s always nice when it’s well received.